New location for significant works! We will be opening up in March 2018! 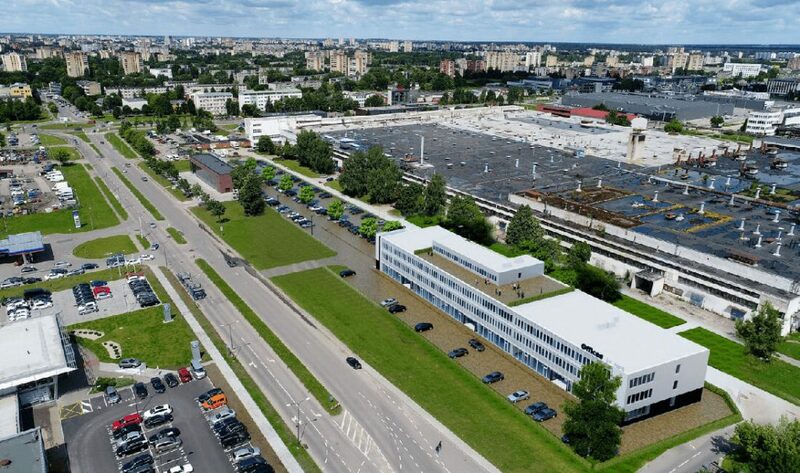 CLASS "A" ENERGY EFFICIENT OFFICES WITH ONE OF THE LARGEST PARKING AREAS IN KAUNAS! If having an office in a city centre is not a priority for you, KONVERSUS business centre is the right place for you! 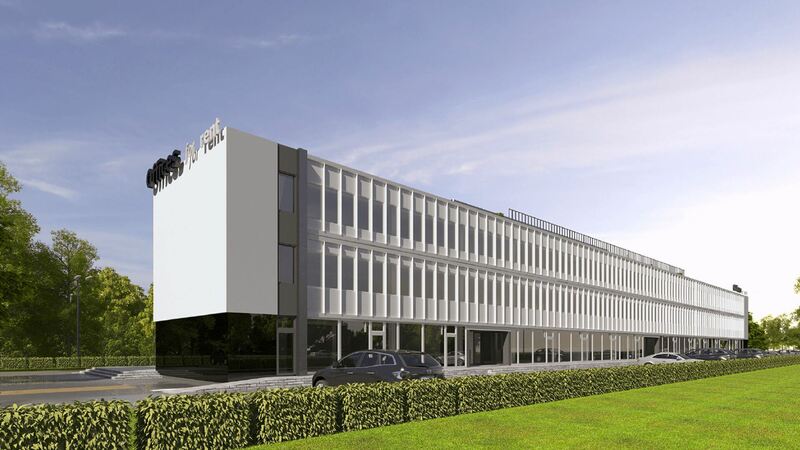 We offer: strategically well located offices offering rational brand-new quality at a reasonable price! 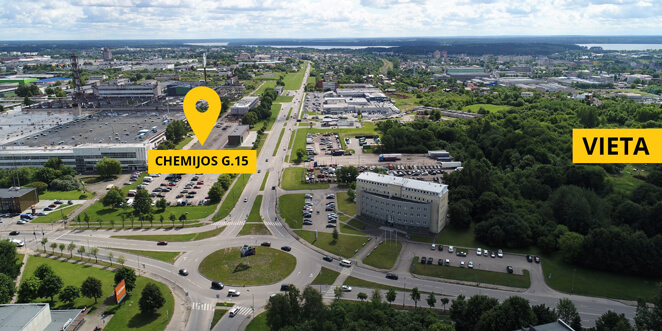 Location of KONVERSUS Business Centre is one of the best in the city – at the junction of Pramonės av. and Chemijos av. There are major streets of Kaunas nearby, such as Pramonės av., Taikos av., Baršausko str., connecting this part of the city with the heart of the city. 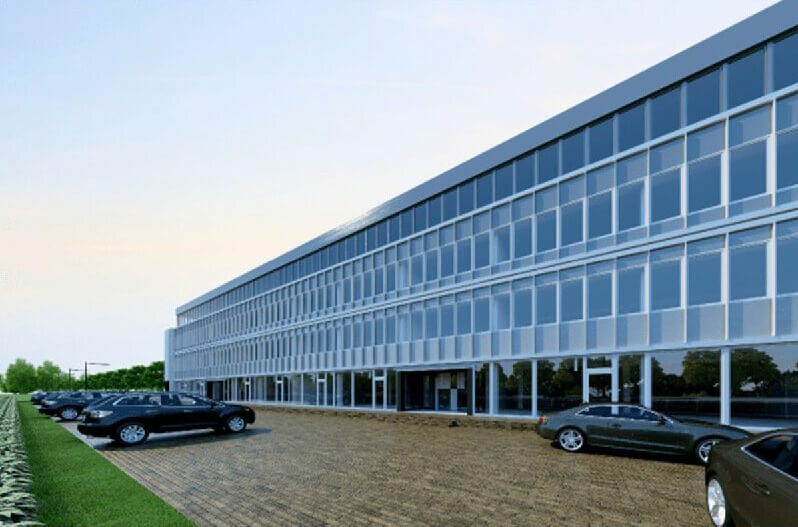 Our business centre is surrounded by residential areas, shopping centres, car showrooms and, what is also important, this part of the city has a continuously growing concentration of business offices. The National Innovations and Entrepreneurship Centre (NIVC) of Kaunas University of Technologies (NIVC) serves as a bridge between business and science. A neighbourhood of future specialists studying at nearby institutions of higher education will become one more possibility to attract human resources for continuously growing business needs. 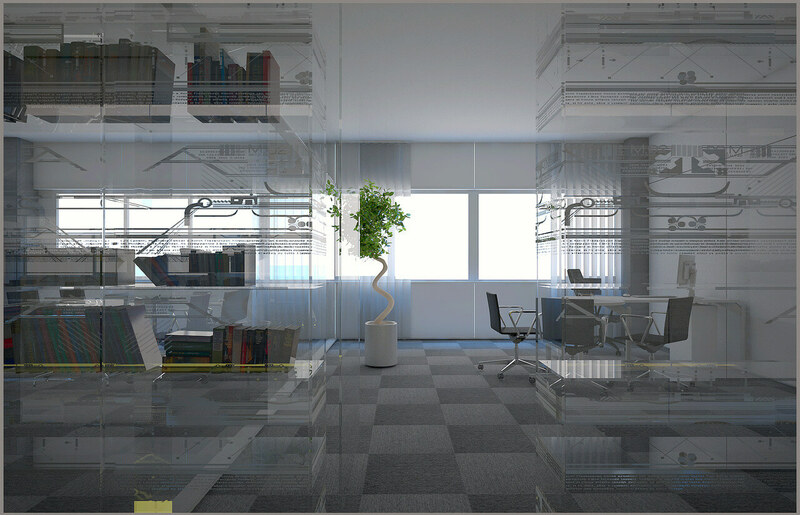 The KONVERSUS Business Centre will provide an effective working environment based on the most up-to-date solutions. Modular walls are installed in the building, enabling a demand-driven planning of workspaces adapted for every user. The data communications, computer and air circulation systems installed in the building comply with the strictest requirements. Spacious parking area with 18 m2 space for every car is one of the most decisive factors for convenience of employees and visitors. 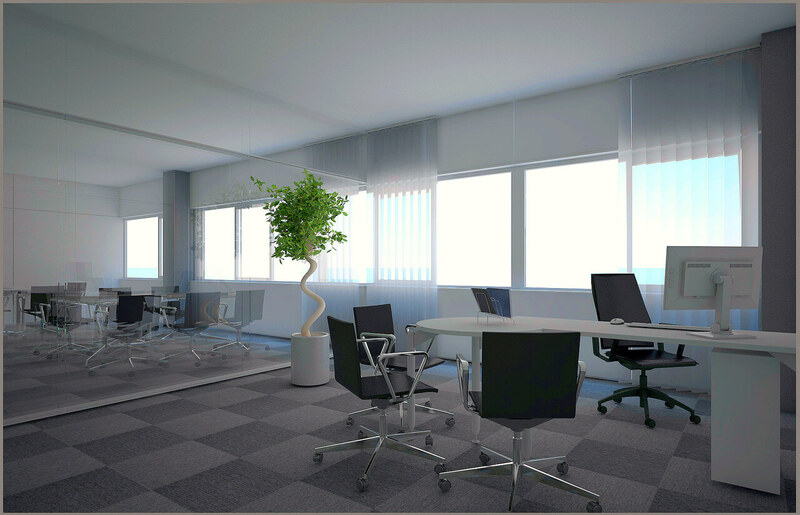 Ground floor office premises are spacious and well-lit, offering perfect visibility of your business from the street. The premises can easy be customised to individual needs. Shopping centers	2 min. - 1 km. KTU / NIVC	8 min. - 5 km. Center / Old Town	12 min. - 8.5 km. 10 min. - 6.5 km. 19 min. - 11.9 km. Roof terrace with scenic view of Kaunas Lagoon.